“Gangnam Style”, the music video by Psy from South Korea, has become the first YouTube video to surpass one billion views. The video, which was uploaded to the video sharing website on July 15 2012, beat 2 year old music video “Baby”, by Justin Bieber. 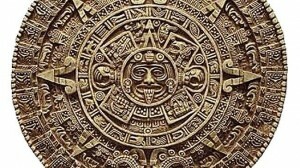 21st December 2012 marks the conclusion of a vast, 5,125-year cycle in the Mayan calendar. At the ruins of the ancient Mayan city of Chichen Itza, Buddhists, pagan nature worshippers, druids and followers of Aztec and Maya religious traditions are gathered to offer prayers. For them Dec. 21 sparked celebration of the birth of a new and better age. Only a single Maya text, known as Tortuguero Monument 6 discovered in Tabasco, Mexico, refers to December 21, 2012, as the end of the Bak’tun thirteen. 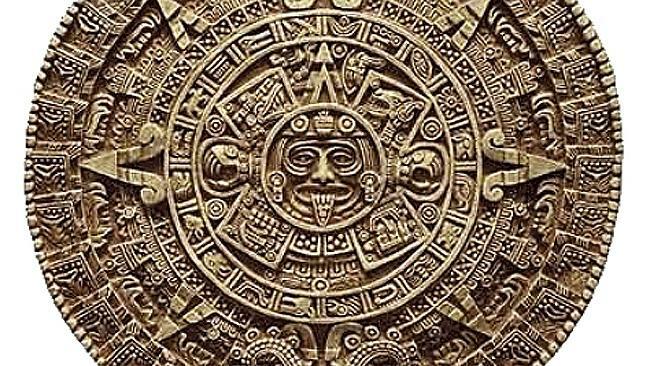 In the entire body of literature of the classical Maya period (250AD-900AD) no other text refers to December 21, 2012, as a significant turning point.